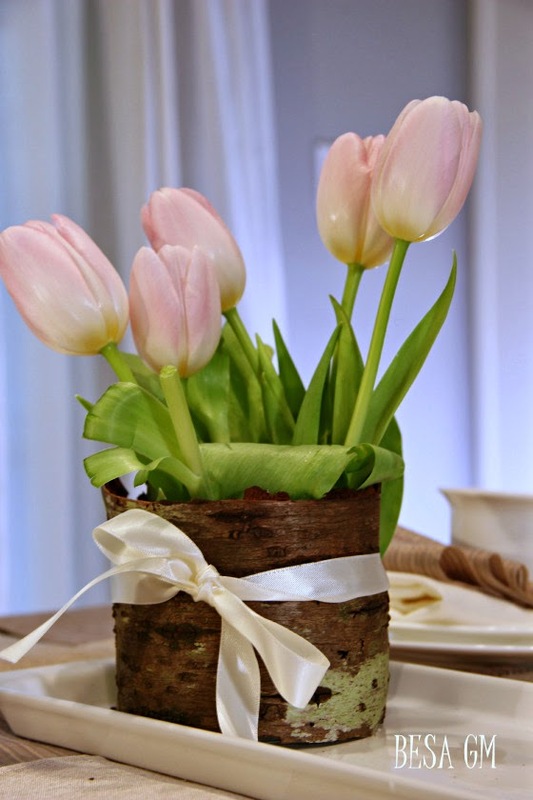 First up, I can't wait for spring so I'm really loving these DIY birch bark vases shared by Besa GM. They'd make a lovely addition to any spring tablescape. 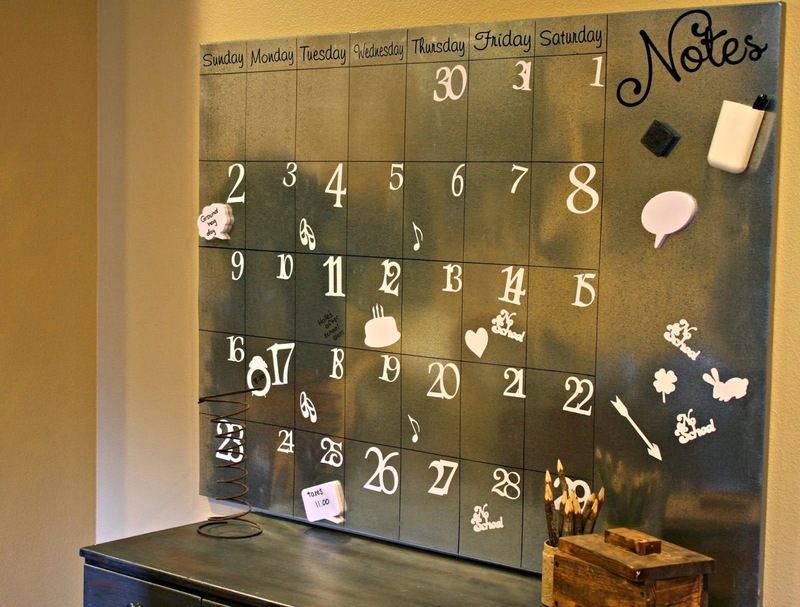 Finally, I've been wanting to try my hand at making one of these Pottery Barn inspired galvanized calendars, so I was really excited to see this post shared by The Shabby Cottage Home. 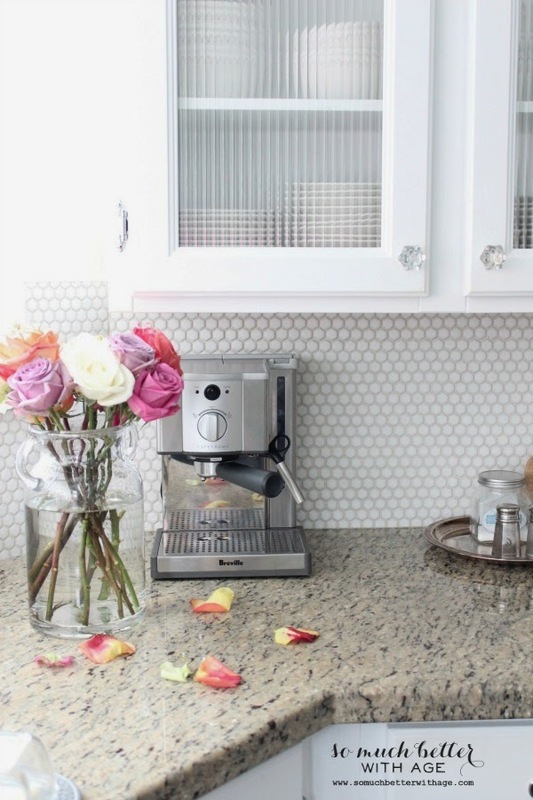 Thanks so much for the party - I love the features - especially So much better with Age's kitchen - just gorgeous - the honeycomb tile is gorgeous! Thank you for hosting Wendy. Have a great weekend. Thx for hosting, Wendy! TGIF! Thank you so much for hosting another great party. Have a great weekend. Oh I love the kitchen backsplash, wow!! Great feature! New linker! I am loving the Frugal Friday!!! My blog is Garagesalesrus.blogspot.com so frugality is what I am all about! :) Thanks for throwing the party! Great party, Wendy! You rock, girl!!! Thanks so much for the party, Wendy! Have a happy weekend! Thanks for hosting and the flowers are so pretty! Thank you soo much for the feature. Love your blog!